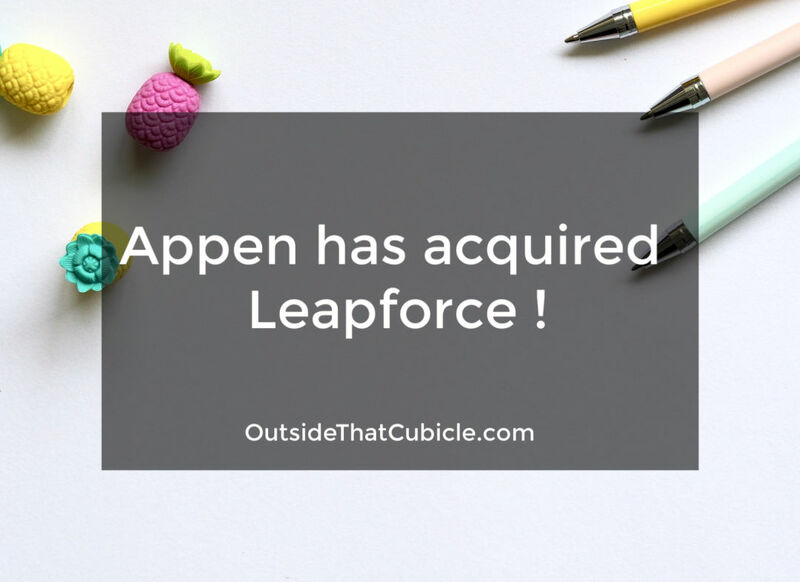 Appen has acquired Leapforce ! That’s exactly what I thought when I got an email from the CEO of Leapforce that Appen has acquired it. It was 29th November 2017. I remember rushing in to log in to Leapforce and check out the forum page and chat channels on what the heck was going on. Everyone seemed confused, saddened and really apprehensive of Appen. It wouldn’t be wrong to say that 95% of the people inside Leapforce forum disapproved of Appen because of their pay rates and crappy user interface. I, for one, didn’t really enjoy working for them as a language validator. From what I have gathered, it seems like Appen CEO Mark Brayan met Leapforce CEO Daren Jackson (a former Google employee) two years ago and became friends with each other. They both knew that it would be good to join hands in future instead of working against each other. So six to seven months ago, Mr Jackson reached out to Mr Brayan and the deal was finalized. Appen has bought Leapforce for $105.3 million, 80% cash and 20% equity deal. The deal will probably make Appen the largest service provider in this field ahead of Lionbridge. Daren Jackson and the Leapforce team have done a fantastic job building a highly-regarded search relevance offering that is relied on by leading technology companies globally. Appen and Leapforce share a strong focus of providing high-quality, human-annotated data to our respective clients, and the combination of the companies’ expertise, technology and crowd resources means that we can deliver even greater automation and value to our clients as we continue to support them. We are pleased to be joining forces with Appen to take our mission of empowering data scientists to create awesome algorithms to the next level. Together we will expand our capabilities around the world, providing clients with high-quality data to meet their rapidly changing needs. An overwhelming majority of Leapforce raters were saddened and unhappy with the decision. Most of them had unpleasant experiences with Appen in one way or the other. Some complained of low pay rates, others of crappy user interface, and still others of their lousy support. But there were small minority of people who said that they had had good experience with Appen. They said that they were in fact paid more by Appen (meaning more than $13.5 per hour) and they didn’t face any problem. I was really apprehensive about this deal. I thought that our pay rate will decrease from $7 per hour to $3.5 per hour because that’s what they pay to their current evaluators (Indians). My previous not-so-good an experience with Appen, compounded my agony. But the positives about this development is that the current Leapforce raters would get more projects. It is because Appen is a larger company and they have got many clients as opposed to Facebook and Google being the only clients for Leapforce. 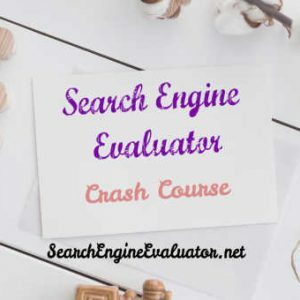 Moreover I have learnt through research that the Search Engine Evaluation projects that they currently have is for Yahoo Bing Network (Microsoft). 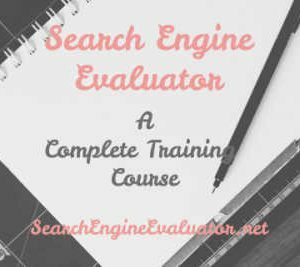 And since Microsoft pays them less, they pay their evaluators less i.e. $3.5 per hour. But it doesn’t explain the fact that they still pay the same amount as Leapforce to evaluators from other countries. So fingers crossed here. In the email that was sent to us by the Leapforce CEO, he said that the there will be no immediate impact on our tools, processes and pay rates. At the time of writing this, there was no news about pay rates or new projects either from Leapforce or Appen. b) We get more projects at a lower pay rate while the pay rate of our existing projects with Leapforce stays the same. c) We get more projects at a lower hourly and our existing pay rate with Leapforce is also lowered to match their current pay meaning $3.5 per hour for Indians. (Not applicable to Non-Indians). Leapforce is known for its awesome support, smooth interface and good pay rates. I really hope that Appen not only acquires Leapforce, but also acquires and integrates its best practices. A reader cracks Leapforce exam – A success story. $,1000 to $10,000 – Biggest regret of my life ! The 1st @ppen is going to do is migrate payment processes to Payoneer where they are registered as a Marketplace and by that you can expect a cut($3 loading fee when a marketplace member pays an individual + 2% as conversion fee on current day’s mid market rates taken from xe.com) in your final payment. I believe LP now wires/transfers payment to your bank account. Appen used to do the same through wire transfers setup at the end of each month which would get deposited by 3rd/4th of next month in our bank account. Appen found Payoneer to be a profitable solution for their wire transfer fees. All fee is to be borne by contractors. And yes, you would be not be incorrect to assume that Appen pays less & hence SEE projects’ pay would be visibly less when Payoneer also comes into play. Hope they learn something from their Bing WSE outcomes. That’s some insightful info Ismail. Thank you for that. 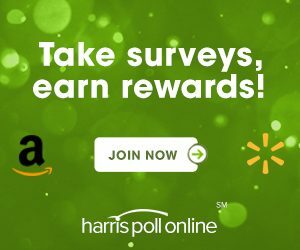 Do you happen to work with them? If you do is their SEE client Bing(Microsoft) ? I know they pay $3.5/hr because Microsoft pays them less. I hope they won’t do the same with us because our client is Google. Used to work for Appen’s Bing WSE project till June 2017 when we were told that Appen lost out Bing’s various projects to its competitors & our contracts terminated for respective projects. 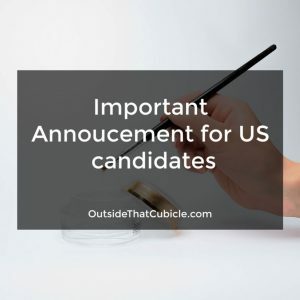 Subsequently, new job ads were displayed on Appen’s job pages for the same projects with a considerably low($3.5 as opposed to $5 for pre-2016 recruited contractors) hourly rate. That’s when we understood, it was a cost cutting move by Appen. The $3.5 hourly rate for Microsoft’s SEE & related projects is being applied since 2016. The Payoneer move was a sucker punch for the newly recruited as they would be loosing anywhere between $7-11 per billing cycle. In other words, working up to 3 hours without pay every month. Thanks for the insight. I hope they don’t do the same with us too.